On our way to Barcelona, we had a six hour stop to explore the beautiful town of Perpignan. 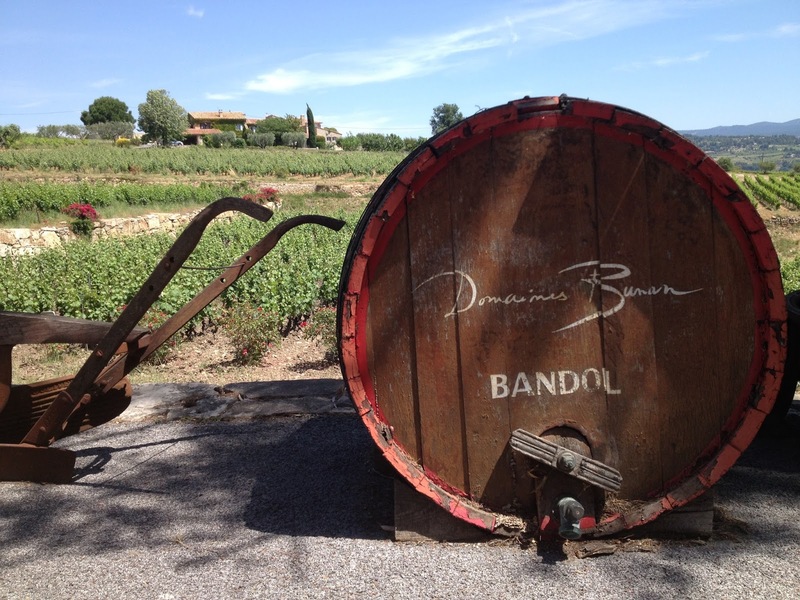 This Bandol winery was just one of three vineyards we toured while in the South of France. 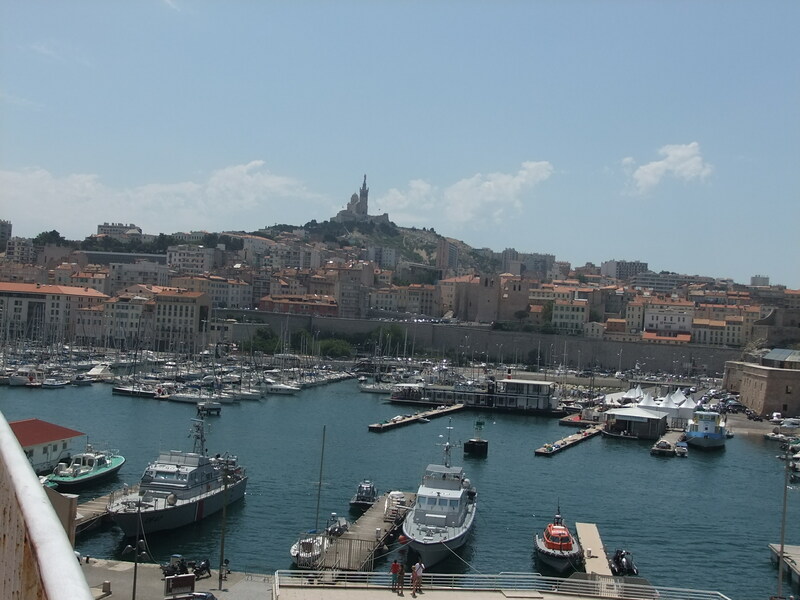 Marseille, France is an amazing port city that is transforming itself into a destination for visitors. Picturesque city squares like this one really show the beauty of Southern France. If you read my previous post about my love for France, you should know my dream city is Aix en Provence. When I was in college, it took extenuating circumstances to keep me from studying abroad there. I love everything about it. It is quaint, charming and well preserved French town full of wonderful people. 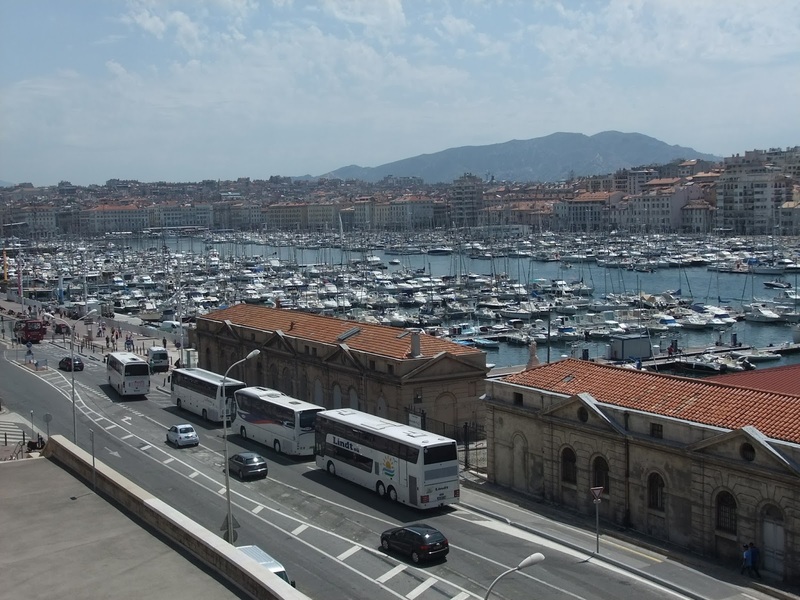 While staying in Marseille for a week, we couldn’t miss the opportunity to take the short train ride to Aix. The train ride to Aix was easy, but still an adventure since it was our first train ride in Europe. After spending the past few days in the heart of Marseille surrounded by buildings, it was nice to see the countryside. The rolling hills and green fields were something you would see in a movie. The first street we explored in Aix en Provence. Once in Aix, around almost ever turn, I could picture myself having a coffee or walking to class as if I really had studied abroad there. I am happy with the way my life has turned out, but I do wish I had had the opportunity to live in Aix when I was younger. We arrived in Aix around lunch time, so our first order of business was to find some food. My husband and I are not fans of eating at chain restaurants nor are we fans of trying the place where all the tourists go. We like to try to find the diamond in the rough. Well, we found that in Cafe des Negociants on Av. Pasteur just outside the city center. It was a simple place with only the daily specials on the menu. My husband ordered the steak avec frites and I decided on the demi poulet (half chicken) with a salad. Even though we decided during the course of our trip that Americans do steak better than the French, each bite was amazing and the Rose wine was to die for. I really miss the delicious, and plentiful, rose wine of the South of France. You can’t find the quality (and the low price) for rose wines here in the states that you can in France. Also in Aix, I got my first taste of a French-made macaron. I had had one before in Asheville, N.C. at a bakery, but I knew the ones made in France had to be even more wonderful. And they were! We had a raspberry one and a “cafe” one. I really wish I would have bought more or at least taken a picture of them. After lunch (and dessert), we wandered around Aix peeking in different stores, stopped for a glass of wine and just enjoyed life for a while. I even got a new pair of sandals. It was very beautiful and relaxing. I could totally imagine living in Aix. I know living in and visiting a place are two different things. (Trust me, I live in a tourist town), but once again, France is where my heart is. I love it and I think it loves me. We could work it out.